No, they actually teased things like the multiple lineups, which I don't see a point for now, and in game mission stat tracking. The tracking is very helpful, but they never mentioned it being tied to only Moments. It is still early, I'm hoping down the road we get some sort of program grind. If not I guess I'll see how far I can get in RS. During the stream they said they would be no cap on the teams. So I'm assmuing we can use who we want. I might rewatch that bit in the stream to make sure, but I'm 90% sure they said that. I like this plan. 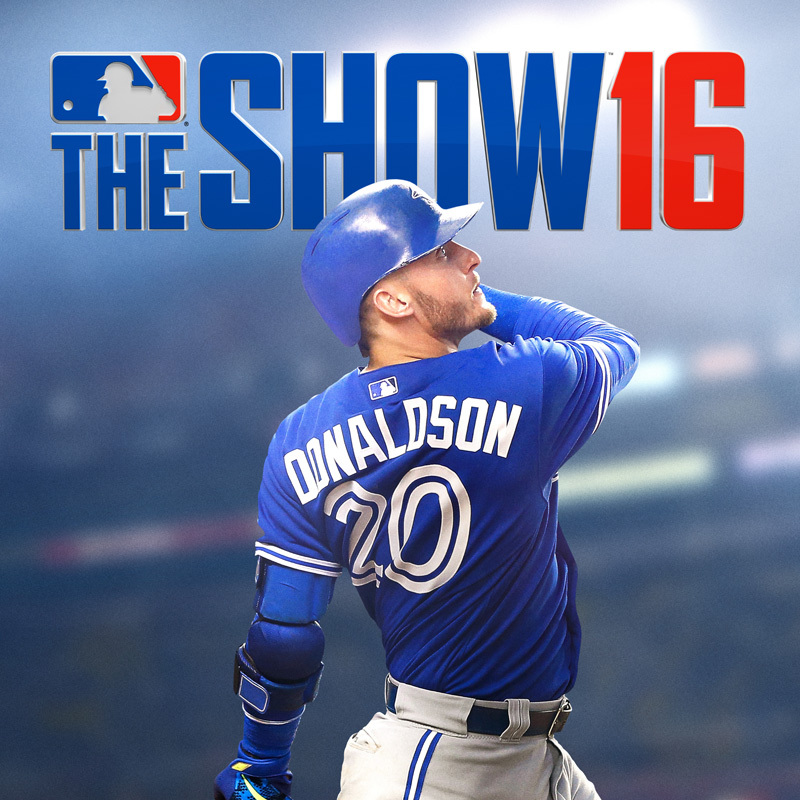 both offline and online are rewarded, just like now with innings, and if you play both, like I do, you get both. Even if they added say HR and hits, along with wins and saves, that would be 40 points, which would be huge.Or just some combo of a few stats to grind. I'm not a game developer, so I don't know if this is even feasible for this year, but hopefully next year we have something like this. It would just be a nice way to use your DD team for fun and feel like you are working towards something. I see both sides. I do sorta miss the Career Arcs, but don't see them coming back. One thing that would've been nice is if we could have grinded for Team Affinity points. 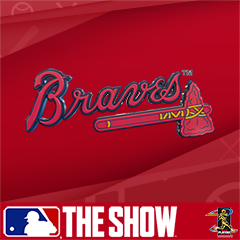 Something like 20 HR with Braves players earns 5 points, or 10 wins with Braves pitchers earns 5 points. If someone wanted to grind the CPU for that it would give them a goal. Maybe a dumb idea, I don't know. posted a comment in Sony Partners Moments. This kinda does make sense. I forgot we got cards (like the gold Harper) plus the nameplate. Guess I was trying to think what diamond card would even be possible. Edgar Martinez maybe, but I'm not counting on it. Not a big deal, I just get curious when I hear diamond reward. Could be wrong, was wondering if anyone else thought the same. Hopefully we can quicksell the nameplates if they are indeed the reward. Stupid question, but at what level is diamond fielding? I had Edmonds in LF, which is out of position. I think his fielding attribute was an 87. I was thinking he should have the diamond indicator, but he had gold. I thought since a diamond starts at 85 any fielding at 85 or higher would be covered? posted a comment in Newhouser and Marichal. Anyone tried Saberhagen online? Kinda too late to ask as I did all the exchanges, but liked the card last year. Either a 1990 HW or 1993 AS David Justice. Would be my RF all year. posted a comment in Collection Question . Yeah I don't get that. When I did the Brewers they had 38 cards, got the wonderful Lucroy when I locked them in. @CubanDoctor21 I would check your inventory, it might only say 39 at the collection screen, but I'm guessing your Blue Jays reward card it there. posted a comment in Topps Now is my favorite thing added to DD. These Topps Moments have really made me enjoy the mode. They don't seem impossible, and they are fun. I look forward to having these all year, should be some pretty interesting cards come out of it. I kinda hope they do something like exchange 15 vouchers for an 87 OVR card, exchange 20 for a 91 OVR card, Still, even if it is for packs that is fine, very fun mode. 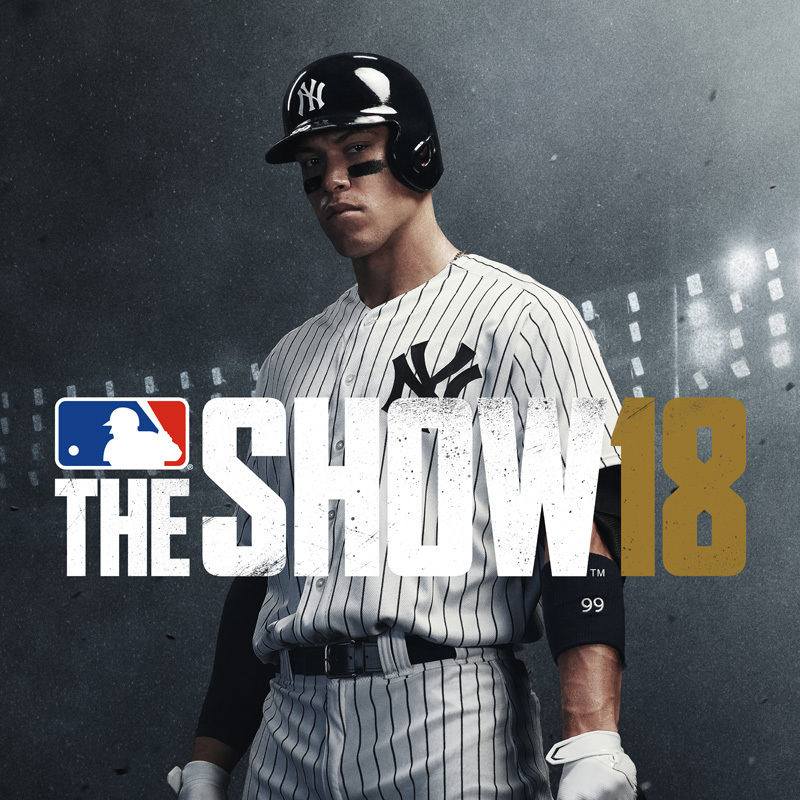 posted a comment in Anyone else not get their 2000 stubs for DS?. Did you try logging out of DD and back in? I'm nowhere near DS, but I didn't get my AS rewards until I backed out and opened DD again. I've been preaching this for a year. Would love an AS card from the 93 season. A HW for the 90 season would be good too. If we get a Justice card somehow this year he wil be in RF all year for me. He was my favorite player growing up, was gutted when he was shipped off to Cleveland. Never understood that trade. posted a comment in Dawson and Murray. So I picked both up. Murray will be at 1B for quite awhile, but I do have a logjam in the OF. SS Gwynn will play RF, gotta keep Andruw in CF, that leaves LF for Dawson, Edmonds or Buhner. Will try Dawson first in LF, very happy we are getting so many cards this early. The PS Lenny Dykstra would be a fun card this year, but don't see that one coming back. Hope I'm wrong! PS Romo is another, filthy card. posted a comment in I need this 94 Eddie Murray. I loved the Murray card as well, and I liked Dawson too. Sold Dibble and Boone and bought both. Playing the event now so haven't tried the cards in RS, but can't wait to. I've kinda warmed to them. Especially the Topps Now moments. Looking forward to seeing who the reward card(s) is for them. I can see both sides, but I like them a lot more now than I did at launch. Yep, that's what happened to me. Was kinda creepy, Miller crumpled down like he was dead. I like the addition though. created Had no idea that there is injuries in RS games..
Had no idea that there is injuries in RS games. posted a comment in Any content tomorrow?. I've got the Cardinals and Reds covered, so I'm glad of that. Will be fun to use that Parker card out a bit. I'm kinda curious to see that Bichette card, looks tempting. Congrats on the Angels, maybe yet tonight I will catch Trout. 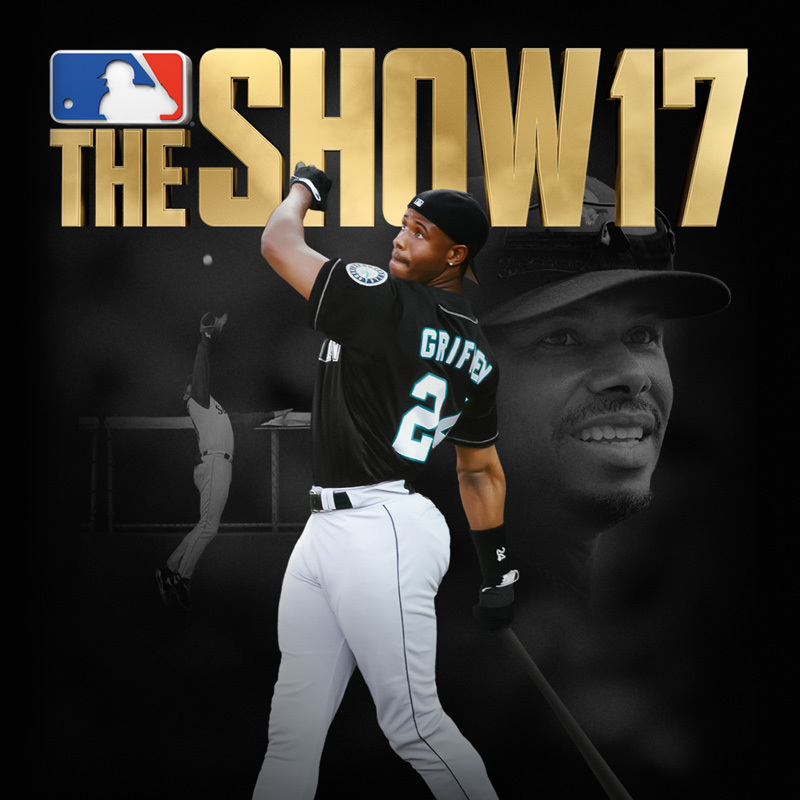 The way the event sounds (Mexico Series) you may want to pick up some D-back, Rockies, Reds, Cardinals, Astros and Angels players. Might be way off but thiking we will be using players from those teams. I like the game, but miss programs, Not the crazy grinds, but some of the career arcs and things like that. 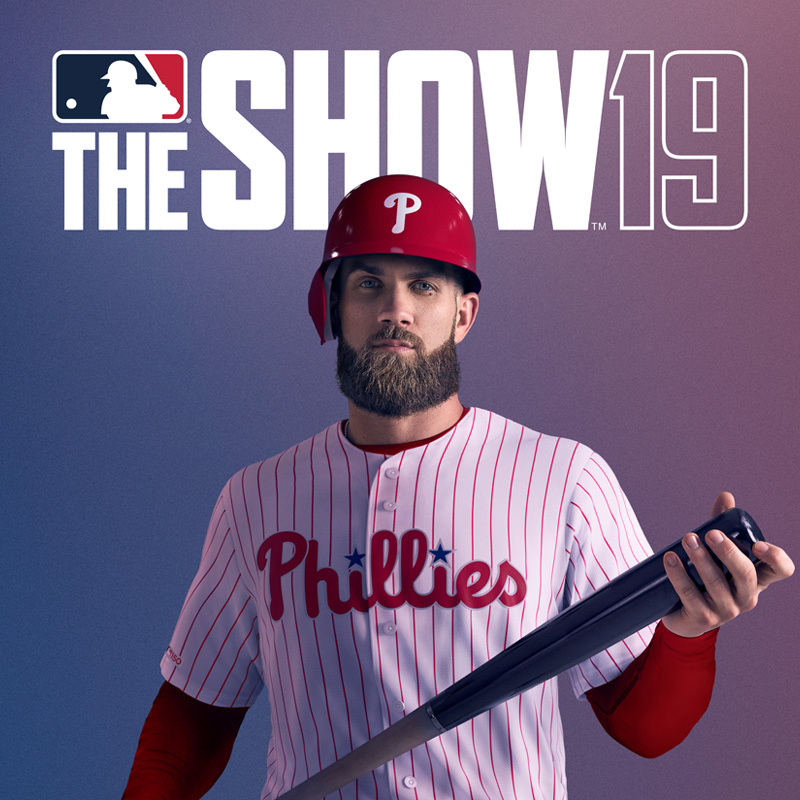 I'm hoping when we get POTM cards we get some programs. Probably won't happen, but would be nice. Even something in the Affinity program like hit 10 HR in any mode with Team __ players, get 5 points. Something like that. But it is still early, hard to say what is coming. posted a comment in Goldschmidt Topps Mission - tips?. Seems to just take time. I tried for 2 hours one night, tried the next day and got it right away. I used normal swing, hope you get it soon.